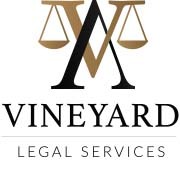 Welcome to the all new Vineyard Arbitration and Mediation Services of Jacksonville website! Our new website was designed to be completely mobile responsive for mobile phones and tablets, optimized for improved page load speed, multiple interactive banners, and has an appointment scheduler. 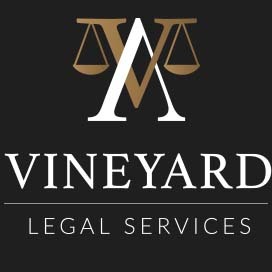 We are dedicated to advanced alternative dispute resolution, and we specialize in neutral evaluation, conciliation, settlement negotiation, arbitration, and mediation services. Our service locations include Atlanta, Savannah, Brunswick, Valdosta, Panama City, Tallahassee, Jacksonville, St. Augustine, Daytona, Orlando, Tampa, Clearwater, St. Petersburg, Sarasota, Miami, Ft. Lauderdale, and Palm Beach. We’re excited to bring our business back to our native state and home city of Jacksonville, Florida. Please check back for periodic updates.